Blue Note is a small Kennel. 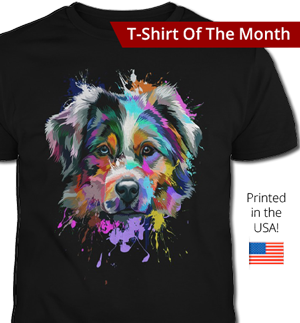 We believe in breeding on a very limited basis and we are dedicated to the improvement of the Australian Shepherd Breed. Our Kennel is ASCA Registered (www.asca.org). 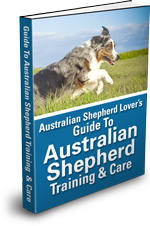 Our Aussies are intelligent with strong working, herding and guardian instincts. 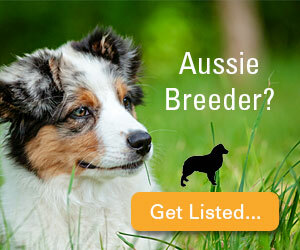 Our goal is to breed Aussies that are of extreme intelligence clean in movement, sound in temperament and structure. Our puppies are raised in our home in a loving environment to ensure proper socialization and development. Since our puppies are of the highest quality, we screen every potential buyer, to make sure our puppies have the best environment possible. Blue Note dogs and puppies are raised in our home and are given daily socialization, experiencing a variety of situations appropriate for their ages. Our puppies receive tremendous amounts of love. We have spent lots of time with each one of them to ensure that they will be well rounded in all areas (Pet, Show, and Performance Etc.). We are Pomeranian breeders but have two female and one male Aussie that are our farm working dogs that we breed occasionally. Bo is a black and tan tri with beautiful blue eyes. Merle is a wonderful red merle and Marcy is a large blue merle. Check with me to see if we have babies. We are proud to breed and raise quality standard Australian Shepherds. Our dogs are part of our family and enjoy the life of loved pets in and out of our home. They have several acres safely fenced in, surrounding our home, to run free in. We raise puppies with loads of love and socialization. Our breeding dogs are all OFA/Cerf and are conformation Champions. Welcome to Howlin' Hills Aussies. Run by the mother/daughter team of Kitty and Cathi. 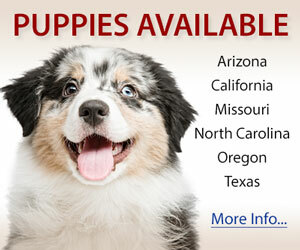 We specialize in Miniature and Toy Australian Shepherds. 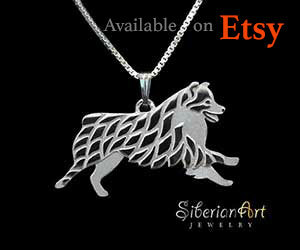 We also have our show quality Australian Shepherds. All breeding stock have their hips and eyes checked and our puppies are temperament tested at about eight weeks old. We pride ourselves on the personal love and care given to every one of our babies. Howlin Hills and Aussietails have merged. 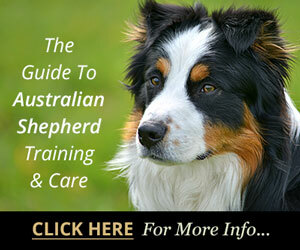 Breeders of quality AKC/ASCA Australian Shepherds. 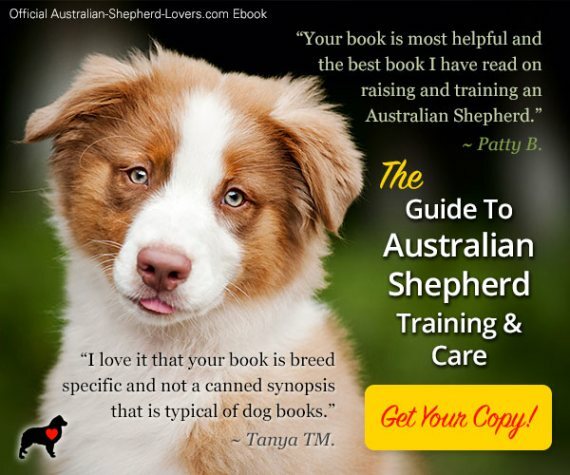 WE are a small hobby/show kennel that strive to produce Aussies to the breed standard. We are active in the AKC and ASCA breed ring. WE occasionally have pups, older pups and adults available. 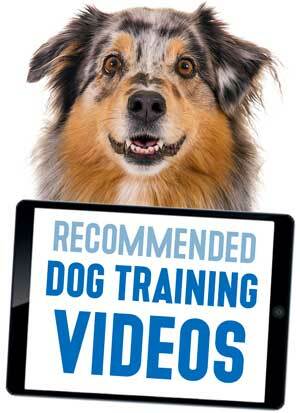 All our dogs have appropriate health clearances and puppies come with full health guarantees. Thank you for looking. 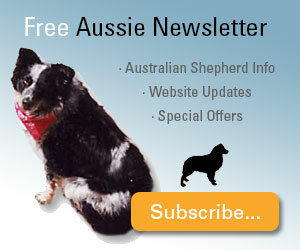 Breeder of Champion Australian Shepherds. Show & Pet, OFA, CERF, excellent Temperaments, and show & pet Contract.